Come participate or cheer us on at our races! Additionally, we work with a youth triathlon training camp for PG-county kids called Strive2Tri. Sophomore Andrew Frommer competed at USAT Junior Elite National Championships. 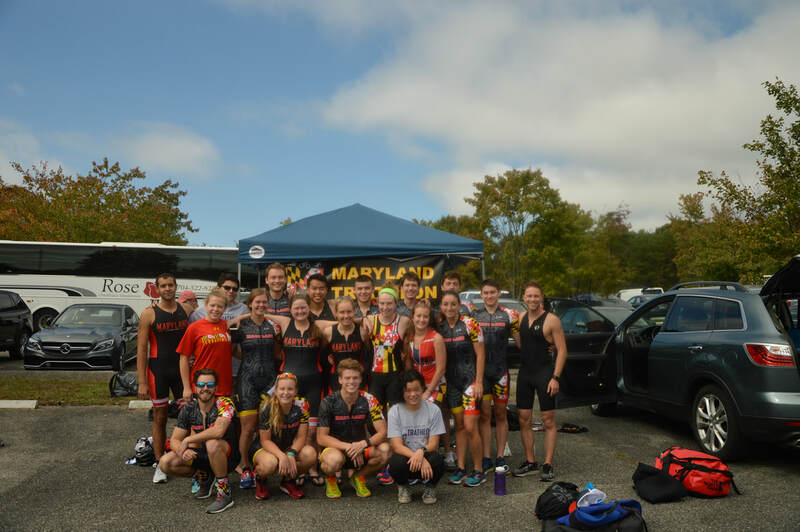 Club Triathlon was awarded University of Maryland Sports Club of the Year 2017 and our president, Summer Legambi, was awarded "Spirit of the Sports Club" Award. Recent alum Emily Lathrop competed at the 2017 Ironman World Championships in Kona, HI.